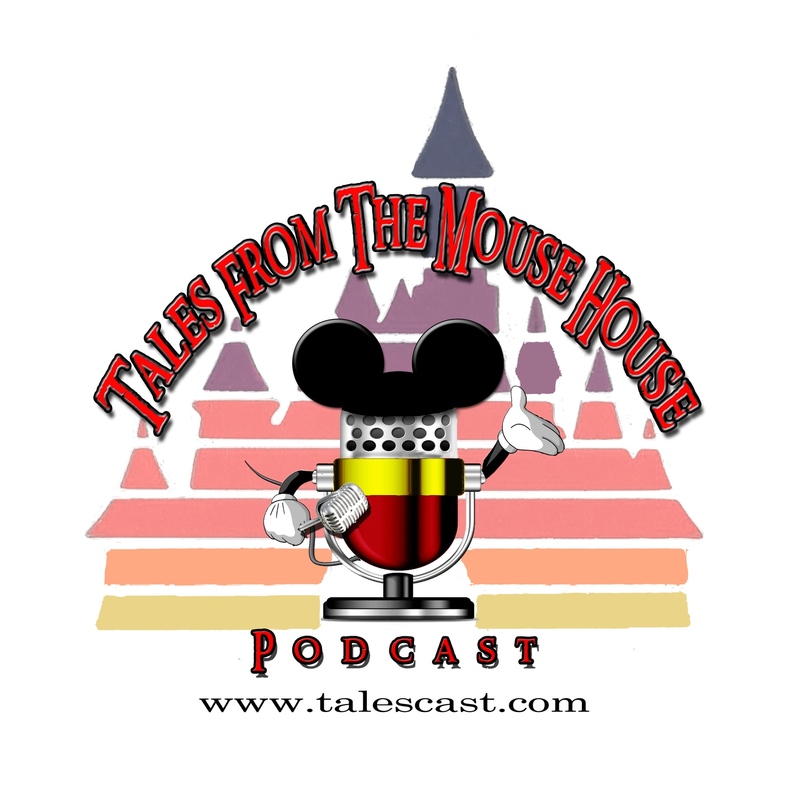 Welcome to Tales From The Mouse House DISNEYLAND podcast, Episode 112! We have a SPECIAL show lined up for you this week. Our great friend and VERY talented piano player, Ragtime Robert joins us to discuss his 60th anniversary on the bench! That’s right, 60 year of ‘tickling the ivories’! Boy did he share some amazing stories with us about his adventures too! Plus, Robert chats about some of his favorite things about entertaining park guests at the Disneyland Resort! Also, we chat a bit about our recent coverage of the 2015 Phoenix Comicon (for more on that, visit our blog coverage and Flickr photos: talespodcastcomiconcoverage).